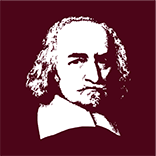 Thomas Hobbes claimed to have founded the discipline of civil philosophy (political science). 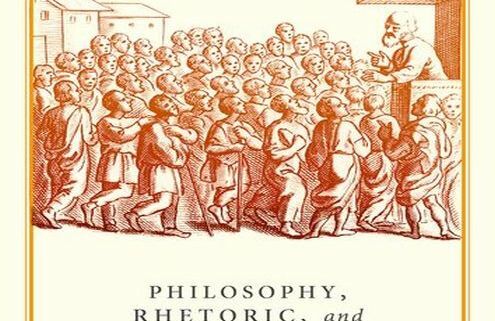 The claim did not go uncontested and in recent years the relationship of philosophical reasoning to rhetorical persuasion in Hobbes’s work has become a significant area of discussion, as scholars attempt to align his disparaging remarks about rhetoric with his dazzling practice of it in works like Leviathan. 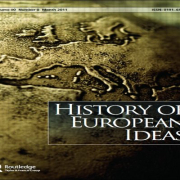 The dominant view is that, having rejected an early commitment to humanism and with it rhetoric when he adopted the ‘scientific’ approach to philosophy in the late 1630s, Hobbes later came to re-embrace it as an essential aid to or part of philosophy. 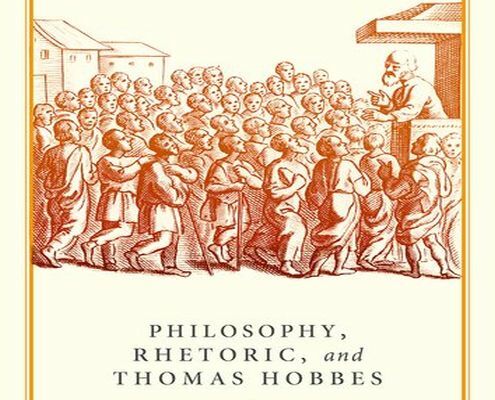 Philosophy, Rhetoric, and Thomas Hobbes proposes that Hobbes was, from first to last, dubious about the place of rhetoric in civil society, and came to see it as a pernicious presence within philosophy – a position from which he did not retreat. 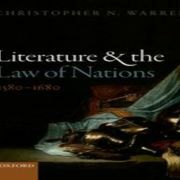 It offers a fresh and expanded picture of Hobbes’s humanism by examining his years as a country house tutor; his teaching and his translation of Thucydides, the influence on him of Bacon, and the range of his early natural historical and philosophical interests. 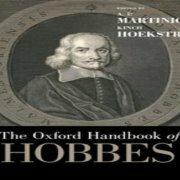 In demonstrating the distinctively Aristotelian character of his understanding of rhetoric, the book also revisits the new approach to philosophy Hobbes adopted at the end of the 1630s, clarifying the nature and scope of his concern about the contamination of philosophy and political life by the procedures of rhetorical argumentation. Discussion (2): Raffaella Santi and Ioannis Evrigenis debate Hobbes's state of nature. 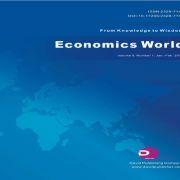 The European Hobbes Society is an international and interdisciplinary research network, which aims to promote scholarship on the thought of Thomas Hobbes.